XCPO - Copico has been around since Nov 20th, 2017 and operates separately from any monetary authorities. You cannot mine the cryptocoin, XCPO, which utlizes the PoS algorithm, but you can purchase them via a currency exchange. 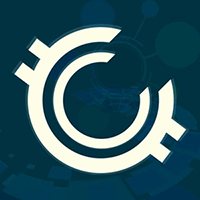 Copico can be found online, on social network sites like Telegram and Reddit. We don't have any exchanges listed for Copico yet, check back soon! We don't have any wallets listed for Copico yet, check back soon! We don't have any debit cards listed for Copico (XCPO) yet, check back soon! We don't have any price charts listed for Copico yet, check back soon!